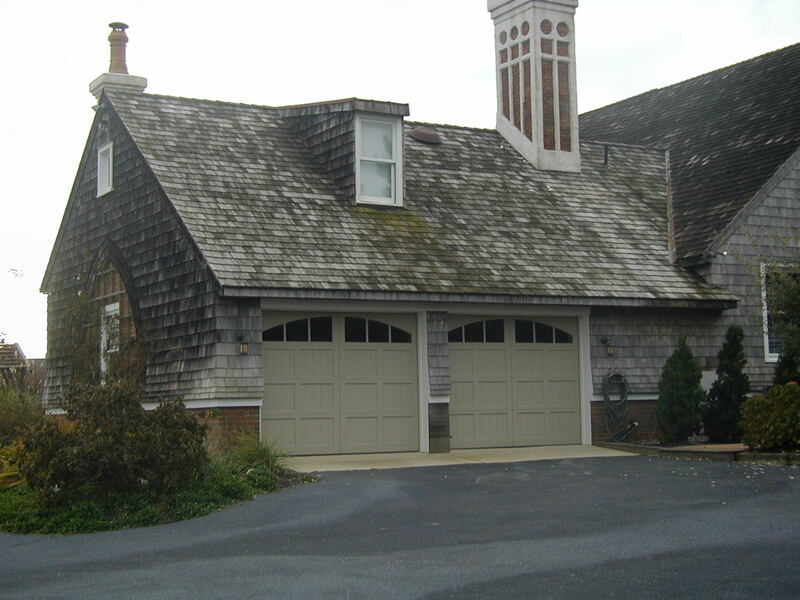 We all rely on our garage door to open and shut properly for convenience and safety. But due to numerous factors, some things within the door can occur and render it unsafe or unable to open. Below are some common door problems as well as some ways to fix them without breaking the bank. The door moves side to side- This can be caused by several things: an obstruction within the tracks, uneven springs or, with automatic doors, you may find the motor that controls the sides may no longer be working.The first thing to check would be to see if there is any debris in the tracks that might be causing a problem. If all is clear, check the springs to make both are the same size. With automatic doors, check to see if the motor is functioning properly. The door won’t open- Firstly, make sure everything is on and working. This means the remote control as well as the mounted motor. If an manual door, check for debris in the wheel tracks. The lubricant you use on the door should also be checked as lubricants react differently depending on the weather. Loud noises- As with the side to side movement, there is most likely some kind of debris on the tracks. Make sure this debris is cleared out of the way, then spray the moving parts with some kind of special garage door oil or hardware lubricant. Door falls too fast- If you notice the garage door falling down too fast, be sure to check for overly loose springs. If they seem to be tight, keep an eye open for broken cables that may be causing it to fall so fast. This poses a safety risk, as the door is not properly secured. Contact a professional at Taylor Door Co. for assistance with this repair. Remote opener problems- If you are attempting to open and shut the door remotely, first, make sure the batteries are charged in the remote (sometimes the most effective fix is the easiest!). If they are indeed charged and there is still issues, check the tracks and springs. All moving parts should be intact and debris-free. If you are still having trouble, you may need to replace the entire motor. 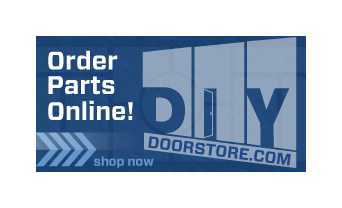 Taylor Door Co. is your #1 destination for all your garage door needs. 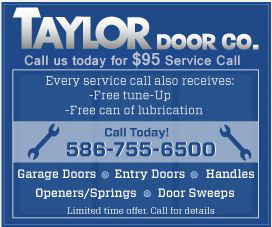 Whether you need a repair or an entire replacement, Taylor Door Co. has your covered. Call us today at 1-800-734-0979!